Check out what is FREE and DISCOUNTED this week. You might just find your next favorite book! And those are the least of Zoe's troubles. 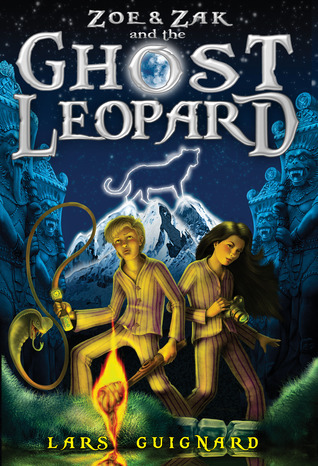 Because if she's to believe the scary-looking snake charmer guy sitting in the corner, she and Zak have been chosen -- chosen to protect some kind of mythical animal called the Ghost Leopard from who knows what. A Chinese satellite is on crash course with Earth. 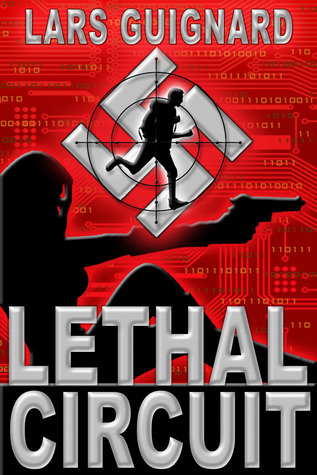 In the tradition of Tom Clancy, Michael Crichton, and Robert Ludlum, comes a new hero. A modern take on the classic Pride & Prejudice premise. Model, Elle Benedict is young, beautiful and headstrong. When she overhears billionaire, William Dexter insulting her integrity, it leaves her deep attraction to him in tatters. As William stumbles over himself to repair the damage, he pursues her intensely, and begins to draw her into his private world. They embark on a relationship, consumed by love and desire, awakening feelings neither had experienced before. But not everything is perfect. Jealousy and misunderstandings allow a so-called friend to seek out the cracks in their relationship and use them to manipulate and interfere, intent on ruining a little boy's life before he has even drawn a breath. From euphoria to the depths of a dark abyss of pain they spend seven years apart, until an a unforeseen circumstance finds Elle staying in William's house, with just him for company. 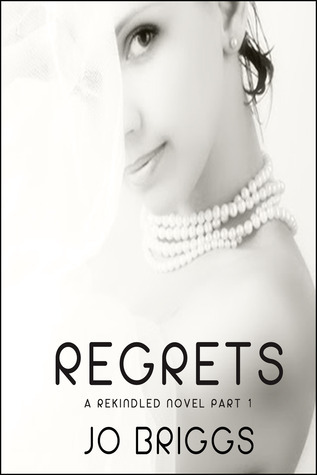 The sparks of fire between them reignite, but will their time alone allow them to work through their past problems?